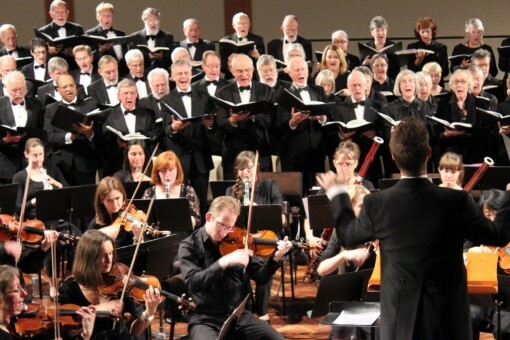 Click HERE to view the Kyrie from Mary Mackillop Mass performed by Box Hill Chorale and conducted by Andrew Wailes. 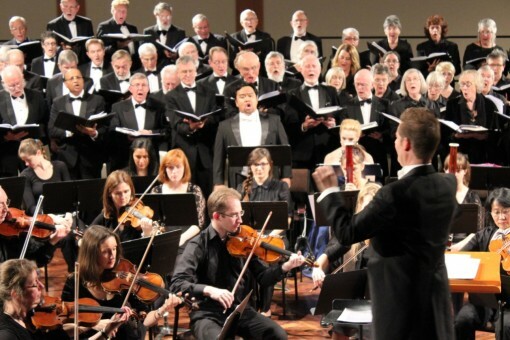 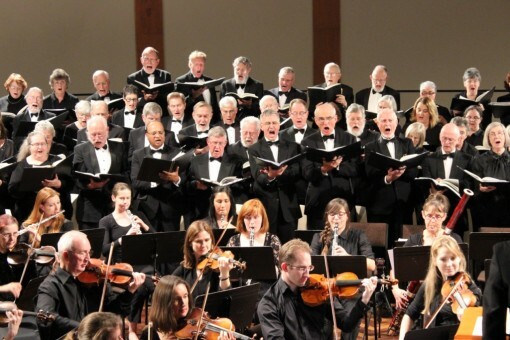 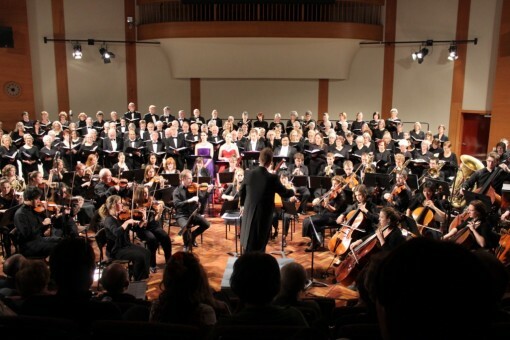 Click HERE to view the Agnus Dei from Mary Mackillop Mass performed by Box Hill Chorale and conducted by Andrew Wailes. 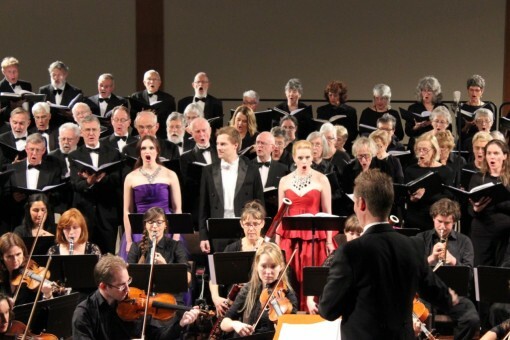 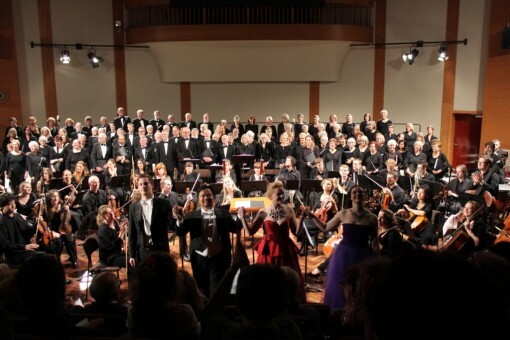 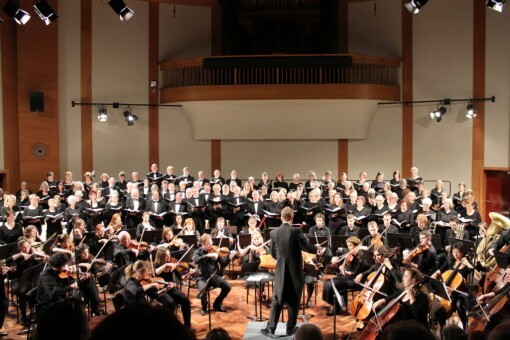 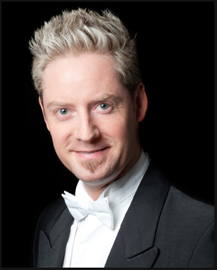 Featuring soloists Madeline Lucy Smith and Nicholas Dinopolous, the Royal Melbourne Philharmonic Orchestra, and members of the Australian Catholic University Choir and Box Hill Chorale. 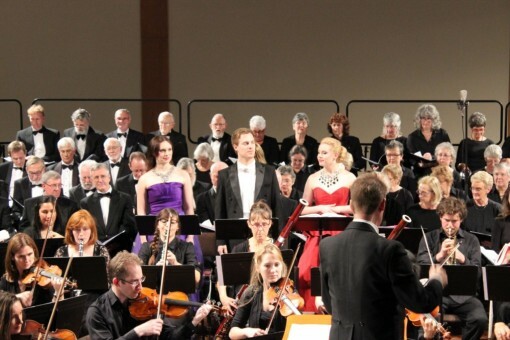 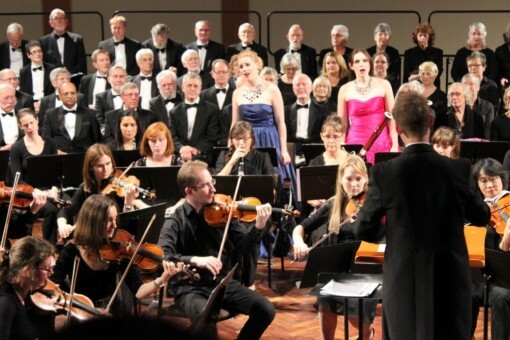 Below : photographs taken during the BHC’s recent joint “Great Moments from Opera” collaboration with Heidelberg Choral Society, at the Ivanhoe Girls Grammar School Performing Arts Centre (May, 2013).